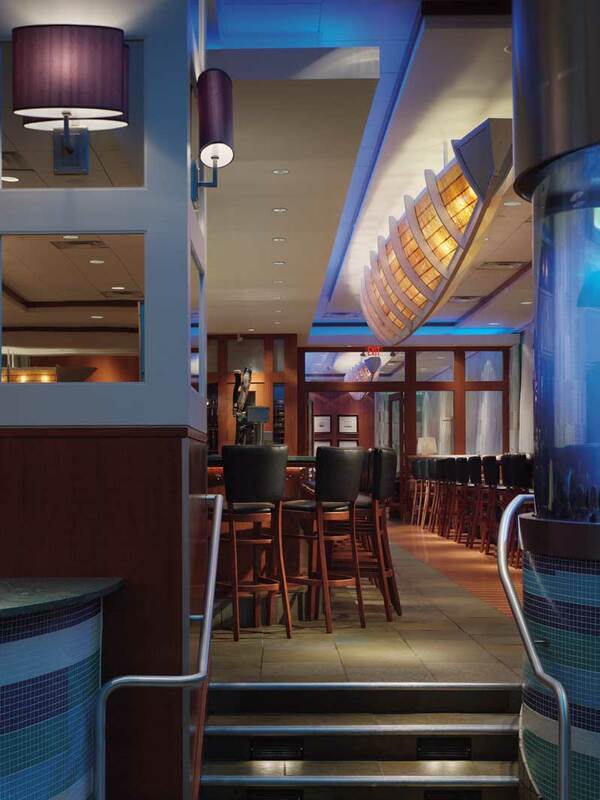 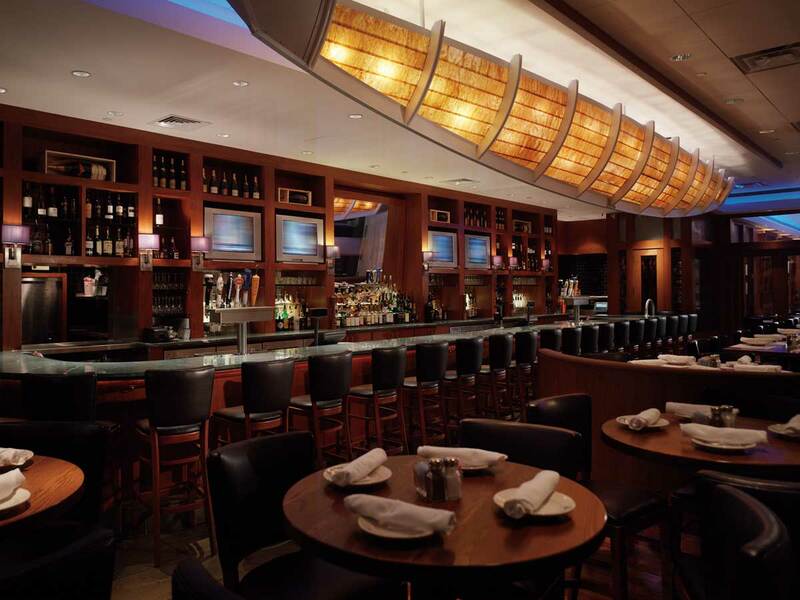 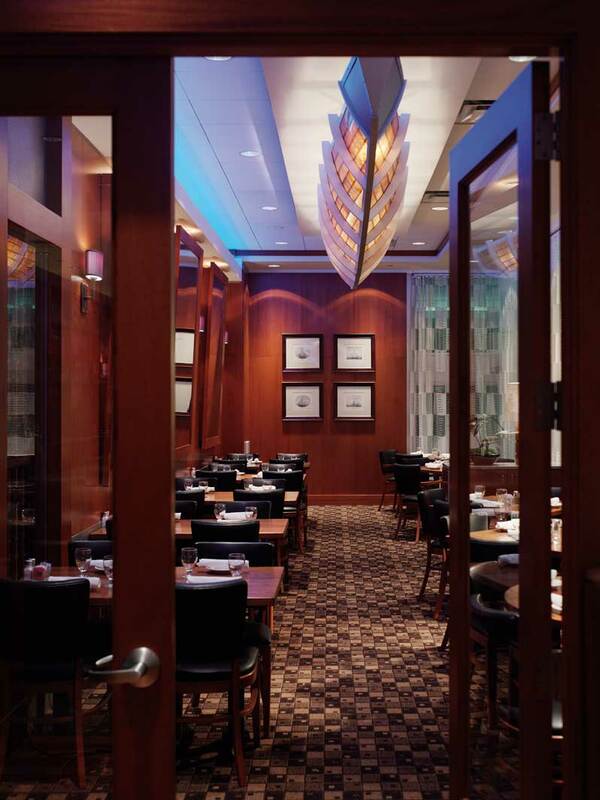 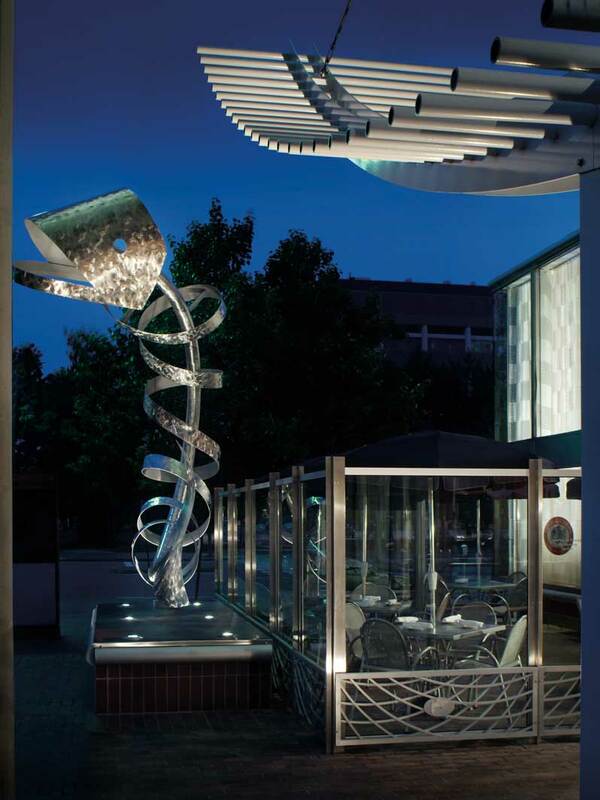 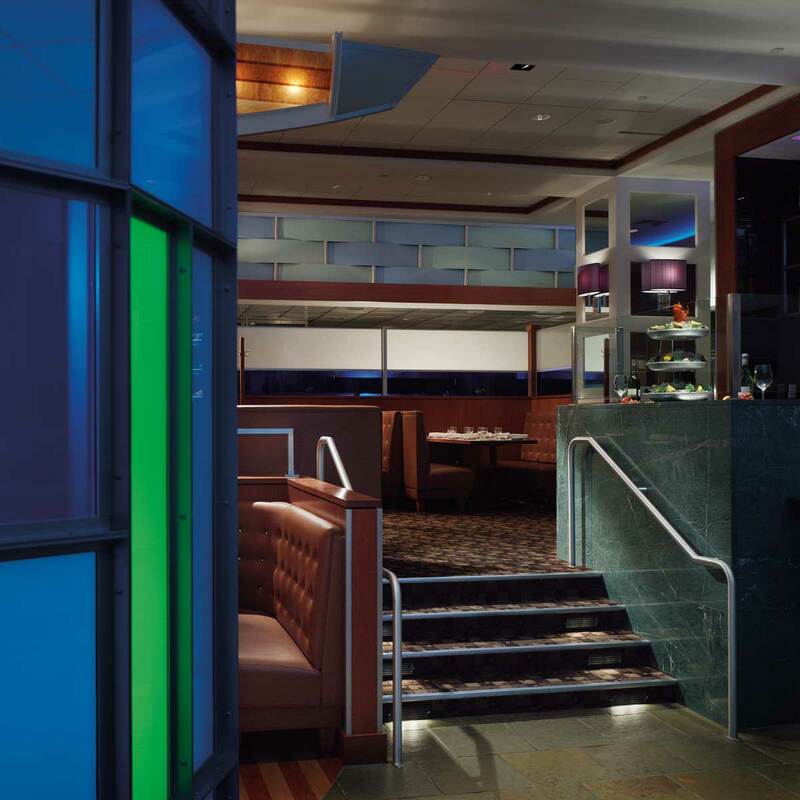 Originally opened in 1982, Legal’s restaurant in Kendall Square required renovation in order to meet their current operational standards for menu and service; and, to deliver fresh seafood in the type of comfortable, upscale environment that their customers have come to expect. 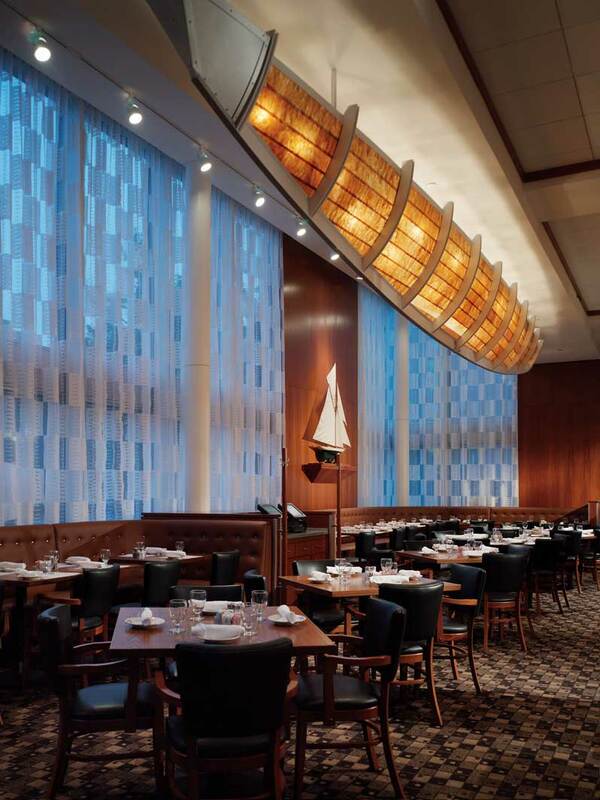 Vision 3 Architects in association with Niemitz Design Group, Boston, MA worked to introduce a new and unique, nautical concept throughout the restaurant. 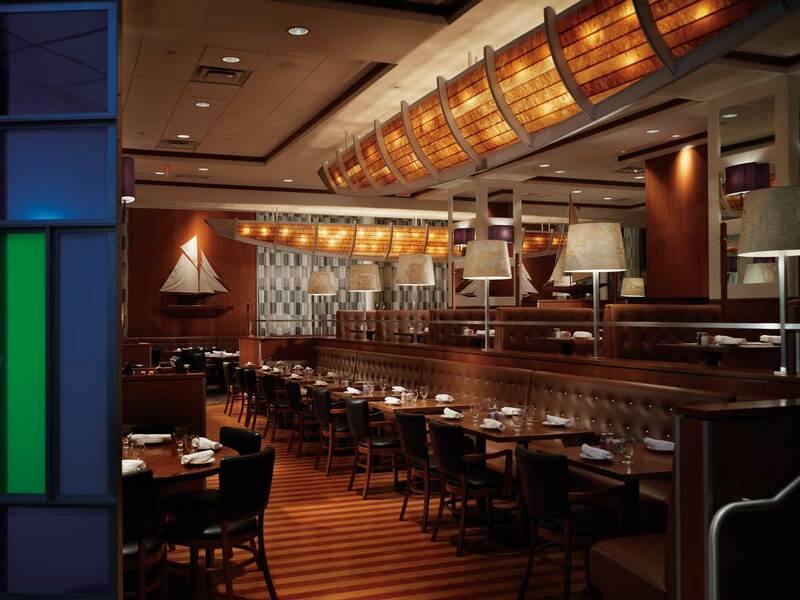 The placement of huge, custom-fabricated boat-shaped chandeliers, finely crafted ship models, nautical artifacts, and a beautifully presented aquarium enhance the concept’s statement about Legal’s commitment to quality and freshness.